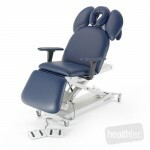 The incredibly luxurious SX Comfort Spa Electric Lift (Power Lift) Massage/Beauty Table/Chair is ideal for a waxing, massage, manicures, pedicures, facials and body treatments. 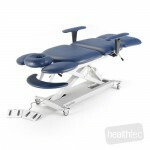 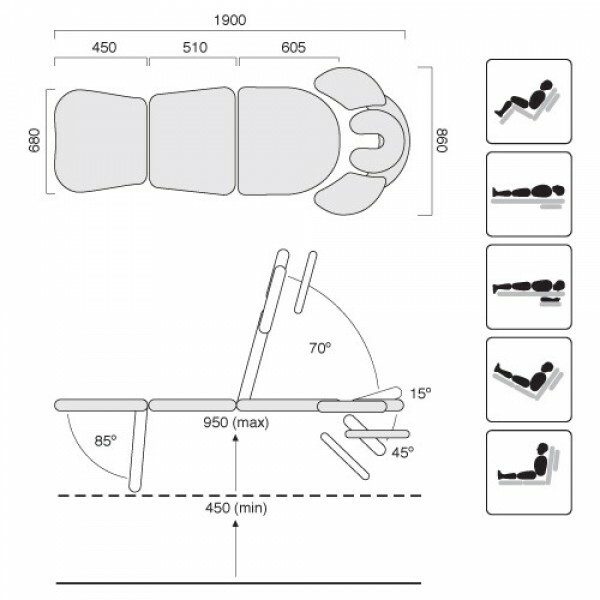  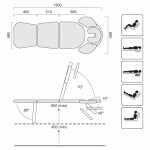 The contoured shape gives the practitioner maximum access and the table easily converts from a reclined position (sitting) to a comfortable massage table within seconds. 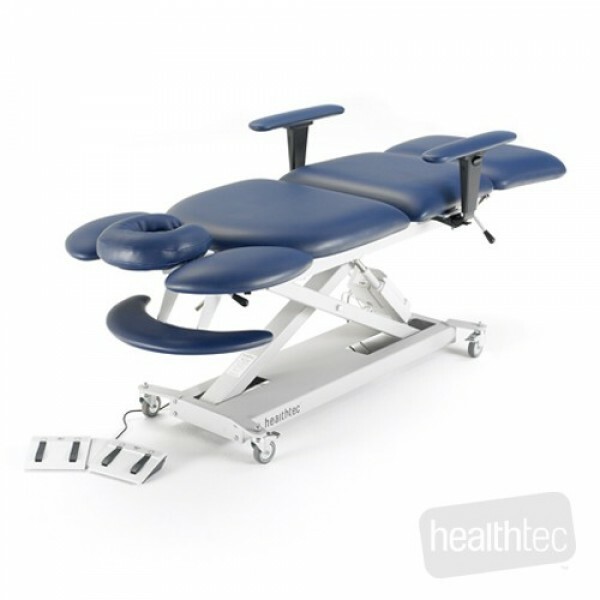 With smooth, noiseless, powered/electric height and backrest adjustments (full height in 20 seconds), this electric massage table is a sheer delight for any therapist to operate. Lockable castor wheels, wing armrest extension cushions, adjustable head and arm rest (all standard) and a triple layered CFC free cushioning will put your clients in comfort heaven.